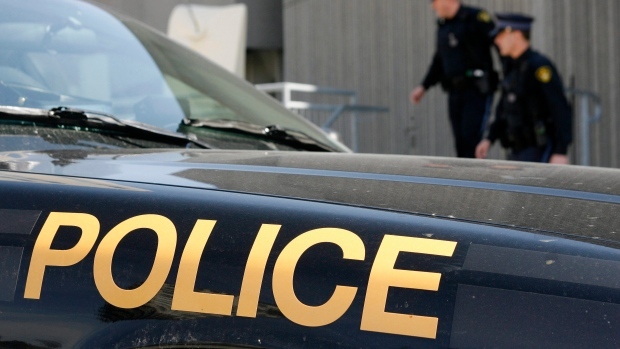 A business in Caledonia was the target of an unusual break and enter. Provincial police are investigating after a sausage company in Caledonia was broken into on Thursday. Just after 2 a.m., an unknown suspect forced entry into the business on Highway 6. Once inside, they removed a quantity of pepperettes before fleeing the area in a vehicle. The suspect is described as a man standing around 5’ 5” with a thin build. He was wearing a dark ball cap and dark pants with a reflective stripe at the bottom. Police say he fled in a white Chevrolet Silverado pickup truck.